I know, I know. 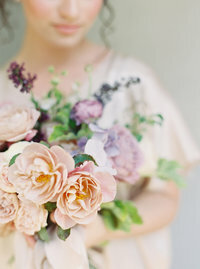 I’m way late in sharing these gorgeous photos from my fall Gold & Bloom workshop! I hosted this floral design workshop in my little studio last November, and every inch of it was beautiful. I had 16 people join in, and together we created some really beautiful arrangements. One of my favorite parts of hosting these floral classes is seeing all of the unique designs that each person creates. Each arrangement is made up of the same flower types, but somehow they are all so different! It’s such a beautiful reminder from God and how he created each of us uniquely. We sipped coffee, foraged for interesting textures (berries, fall leaves, curvy twigs), designed, and had a blast. I’m thankful that my friend Grace Jayne documented the day! She’s so talented. My flower classes (aka workshops) are perfect for anyone who likes flowers and wants to learn to create artistic floral arrangements for fun. I’d love for you to join me one of these days! My studio/home is located just outside of Atlanta. To see more photos from my Gold & Bloom workshops, click here. 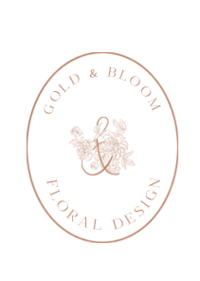 #goldandbloomworkshop. My spring workshop later this month is SOLD OUT (yay! ), but I’ll be announcing my fall workshop date soon. Stay tuned! 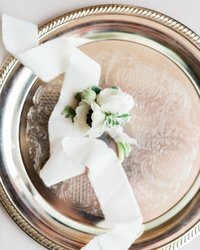 Photos by the ever talented Grace of Grace Jayne Photography.